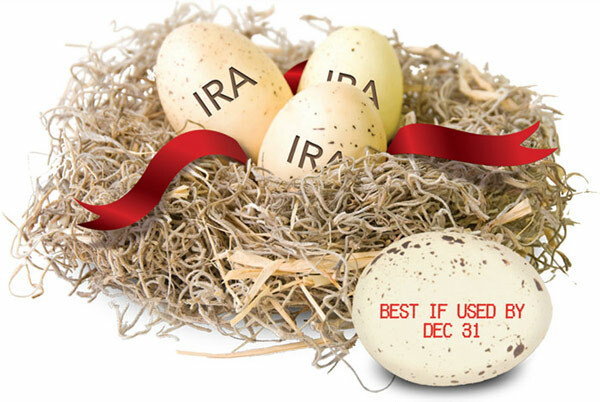 Donating from Your IRA Account is an Egg-cellent Idea!  You can save on taxes while hatching new lives for Christ in Asia. Your nest egg can help reduce your taxes while helping people in Asia. Donating through an IRA Charitable Rollover is easy. Just contact your IRA administrator to request the transfer. They should have a form for you to fill out to make the request, or you could print and use this sample letter. In order to qualify for the current year’s income tax return, the request should be made in time for the check to leave the administrator’s office on or before December 31st. Let us know so we can acknowledge your gift and honor your preferences. Please contact our Strategic Giving Department if you have any questions about the IRA Charitable Rollover. Or ask your tax advisor about how it may benefit you.